Over the past several months, I&apos;ve noticed a renaissance of sorts going on in Lizton, Indiana. 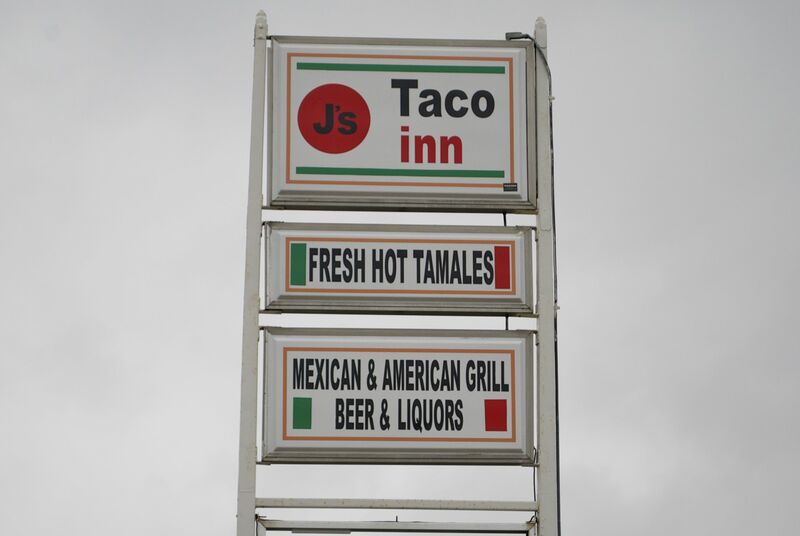 New businesses are sprouting up in this small town in northern Hendricks County, and one of those new businesses is J&apos;s Taco Inn, located at 503 S. State Street (Ind. 39). It&apos;s only a short jaunt south of the Lizton exit on I-74. 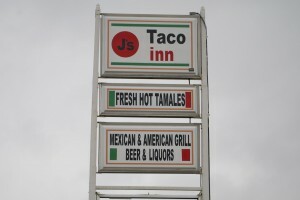 J&apos;s Taco Inn opened in late January and offers a variety of Mexican and American cuisine from 11 a.m. to 9 p.m., seven days a week. Most of the Mexican dishes on their menu range in price from $10 to $13 a plate and come with rice, pinto beans and salad. The pinto beans come refried. 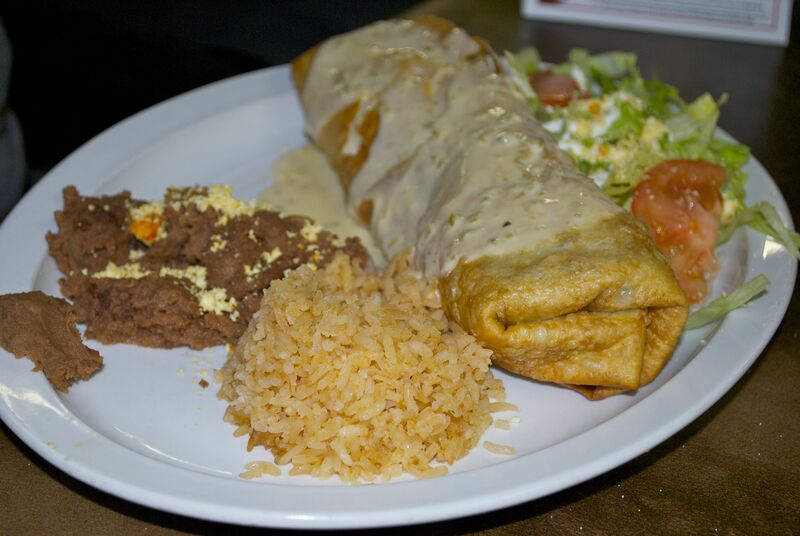 They also offer some vegetarian dishes. Their American menu -- burgers, a chicken sandwich and a pulled pork sandwich -- is $7 a plate, including fries. Patrons can also order up some hot wings at J&apos;s Taco Inn in mild, hot or mango habanero sauce. There are five items to choose from on the kids menu at $5 a piece, and the portions are huge -- at least for my 6-year-old and 5-year-old. Some friends of mine raved it, and former Indiana Pacers star Rik Smits visited in March and declared it the best food in town just above his autograph on the wall. Who&apos;s gonna argue with the 7-foot-4 Dunkin&apos; Dutchman? My family and I piled into the car and made the quick trip up to Lizton, easily locating J&apos;s Taco Inn and finding a spot in their spacious gravel parking lot. The interior is just as spacious with an open, flowing feel that offers a lot of seating. I immediately noticed that I could order beer and margaritas there, too. Just as I was thinking that the plentiful parking, spacious layout, beer and margaritas would make a great set-up for some live music events or something, my wife said, "Oh look! On Saturday, March 23, an acoustic duo named Tyler & Tara is playing live music here at 6 p.m." I went with J&apos;s Burrito, and had my choice of chicken or beef and went with poultry. The service at J&apos;s was friendly, the food came out in a timely fashion, and our meals filled us up. After my meal arrived, I began covering my burrito with the shredded lettuce and tomato slices that came with it until my wife asked me why I was smearing my salad all over my burrito. I thought they were garnishments. As my wife closed her eyes and put her head in her hands, I thought to myself, "This kind of thing is probably why she doesn&apos;t eat out in public with me very much." My burrito was lined with refried beans before wrapping up the shredded chicken, adding extra heartiness to the meal, and one of my daughters wolfed down her two tacos, so I&apos;ll take that as a sign that the kids&apos; menu earned a stamp of approval. 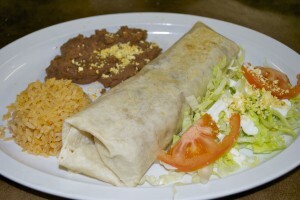 What are your favorite dishes at J&apos;s Taco Inn? Share your thoughts in our comments section below.